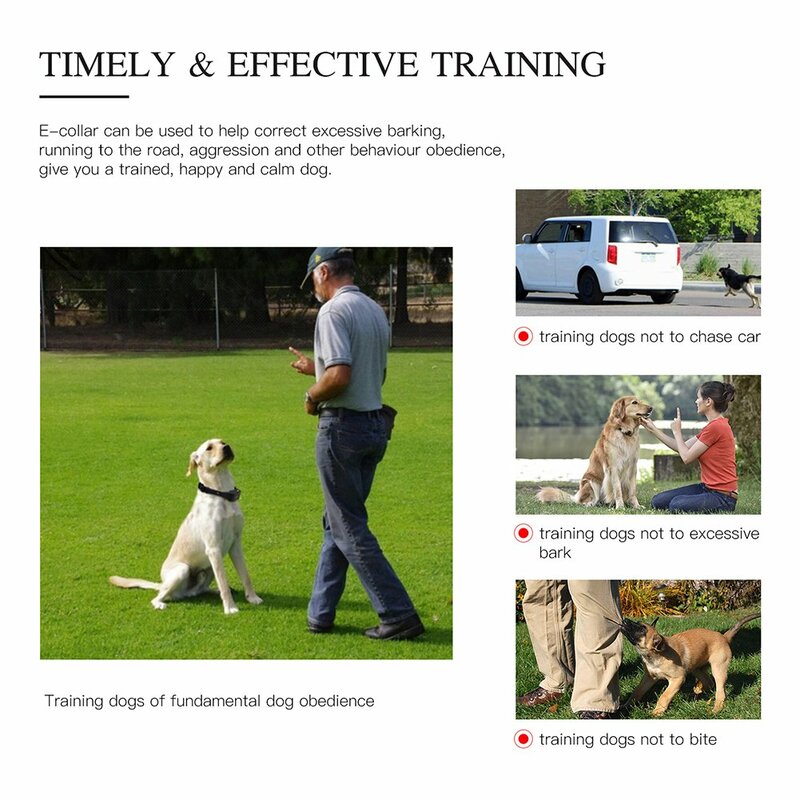 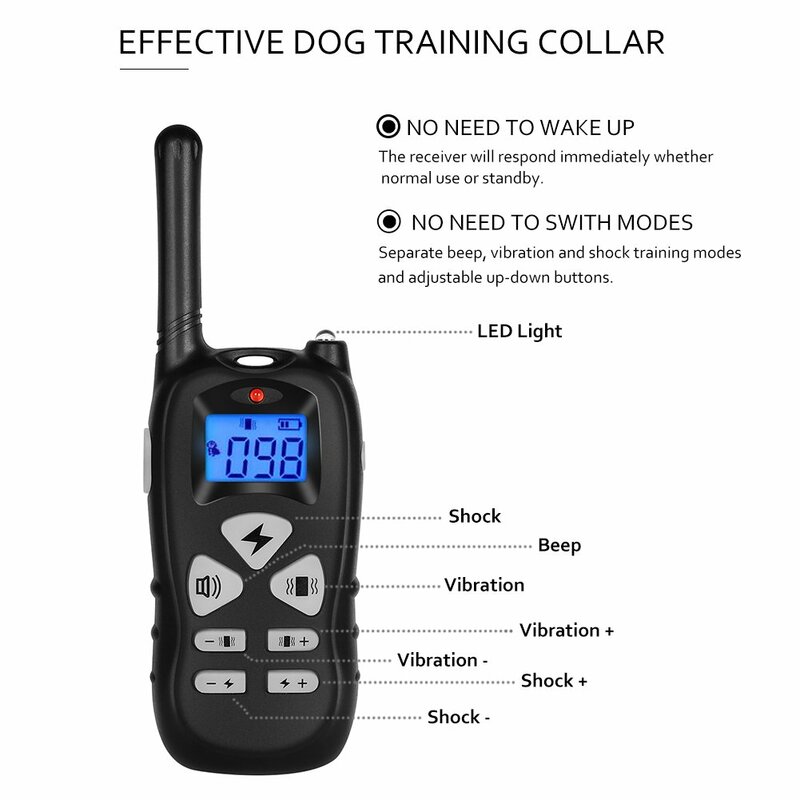 [SAFE & EFFECTIVE DOG BEHAVIOR TRAINING COLLAR] Effective E Collar for Expert Trainers & First Time Pet Owners; Can be used to help correct your dogs barking, walking, leash training, sitting, pee, aggression, and other behavioral obedience. 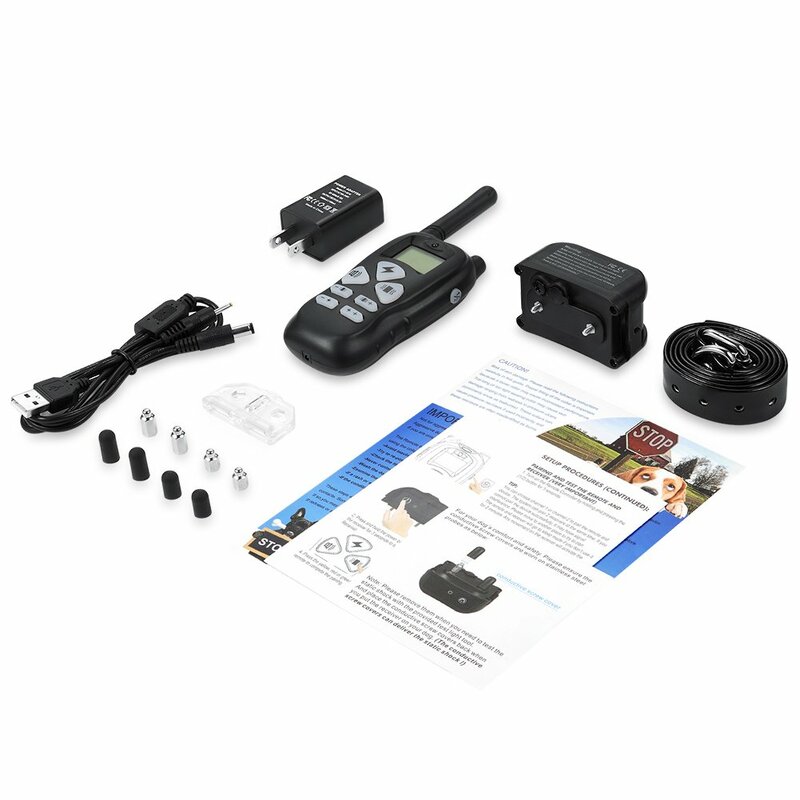 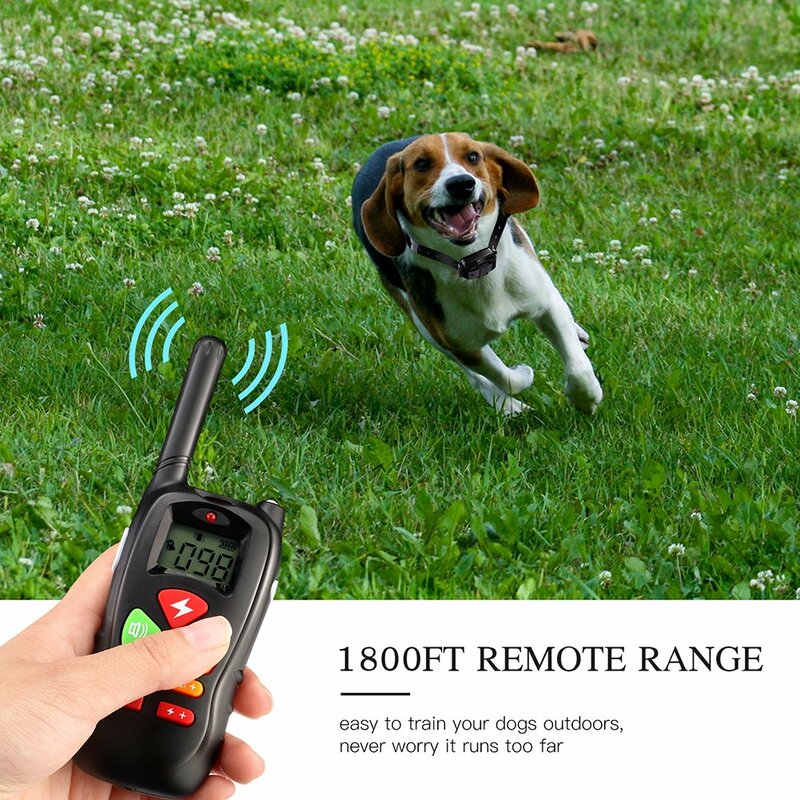 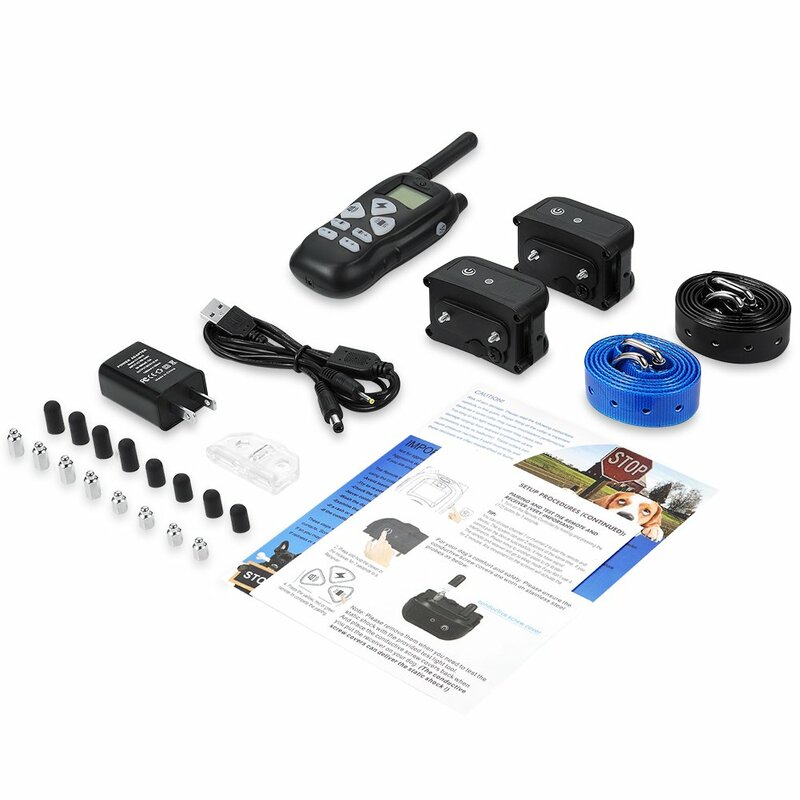 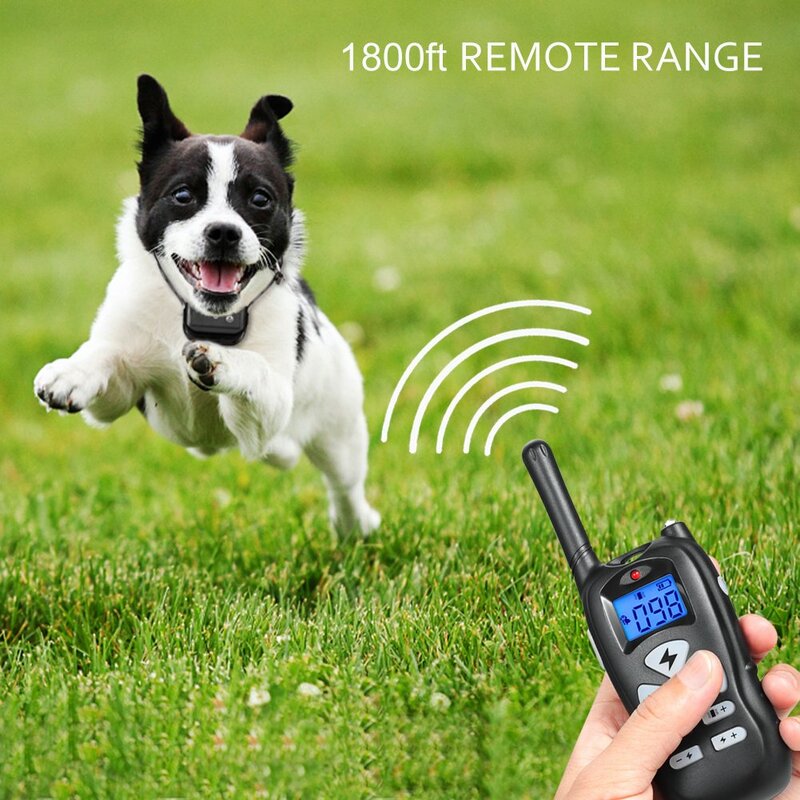 [WIDE REMOTE RANGE] Ticent Remote Bark Collar range up to 1800ft (600 yards), allows you to train dogs in the backyard, the park, or anywhere else. 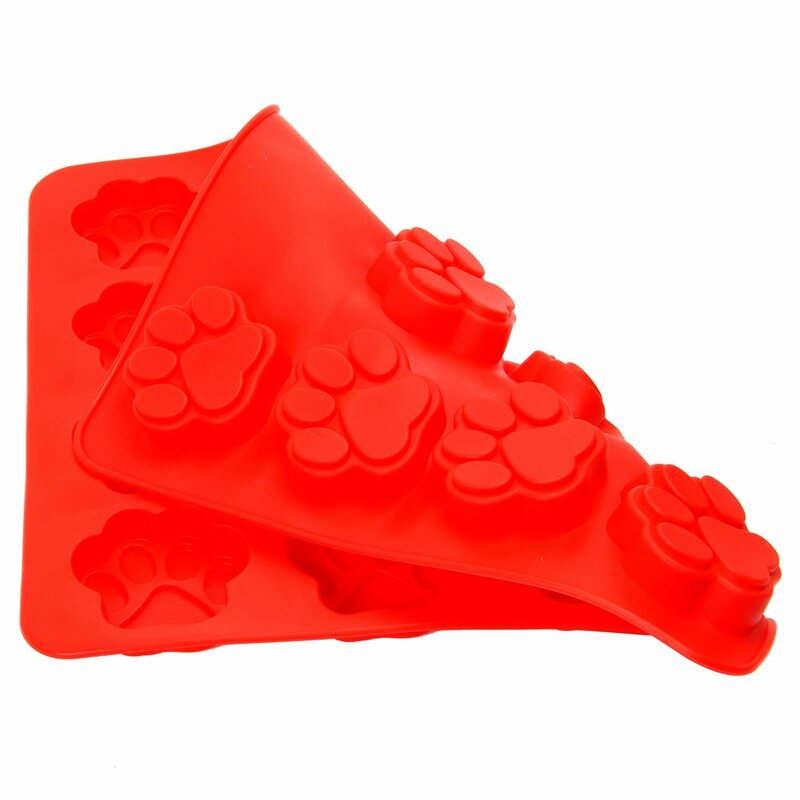 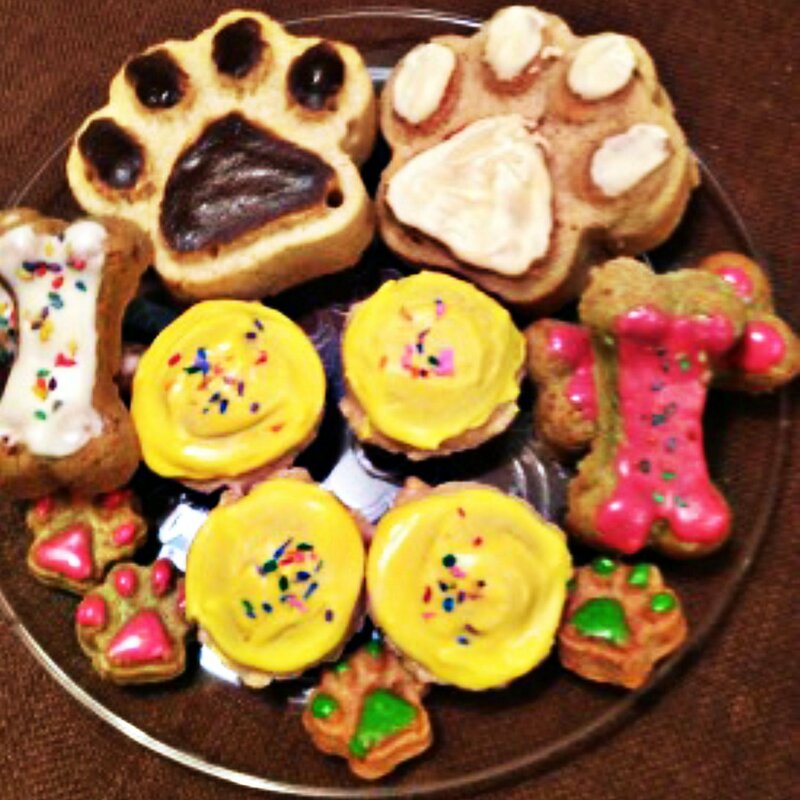 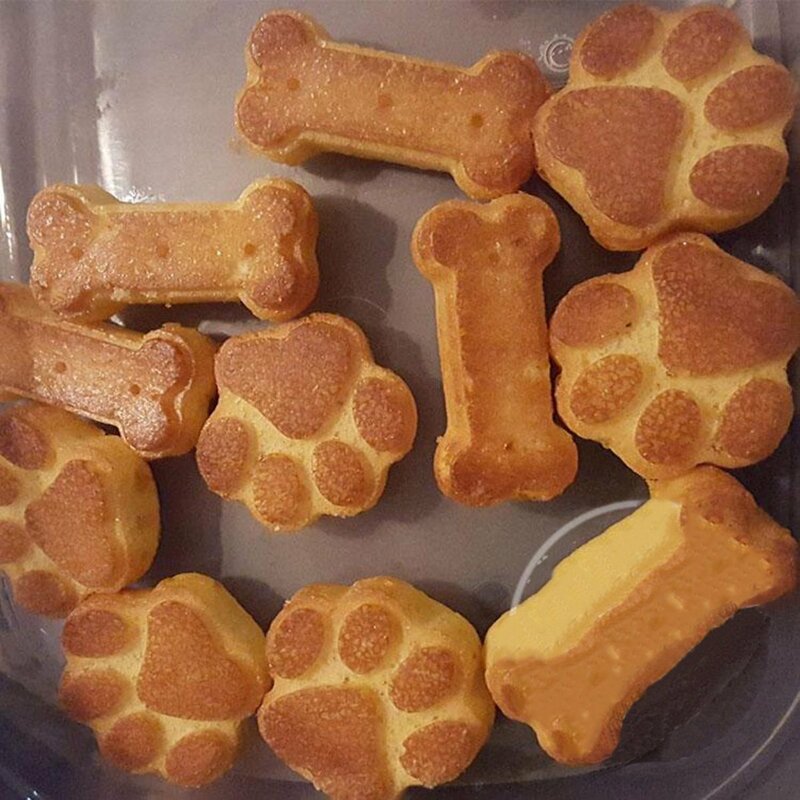 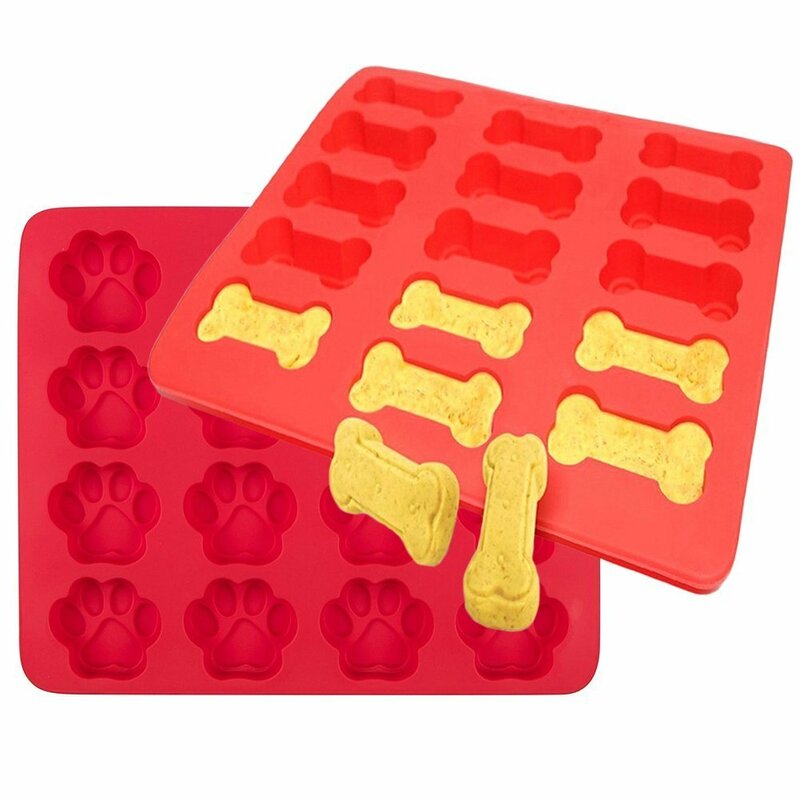 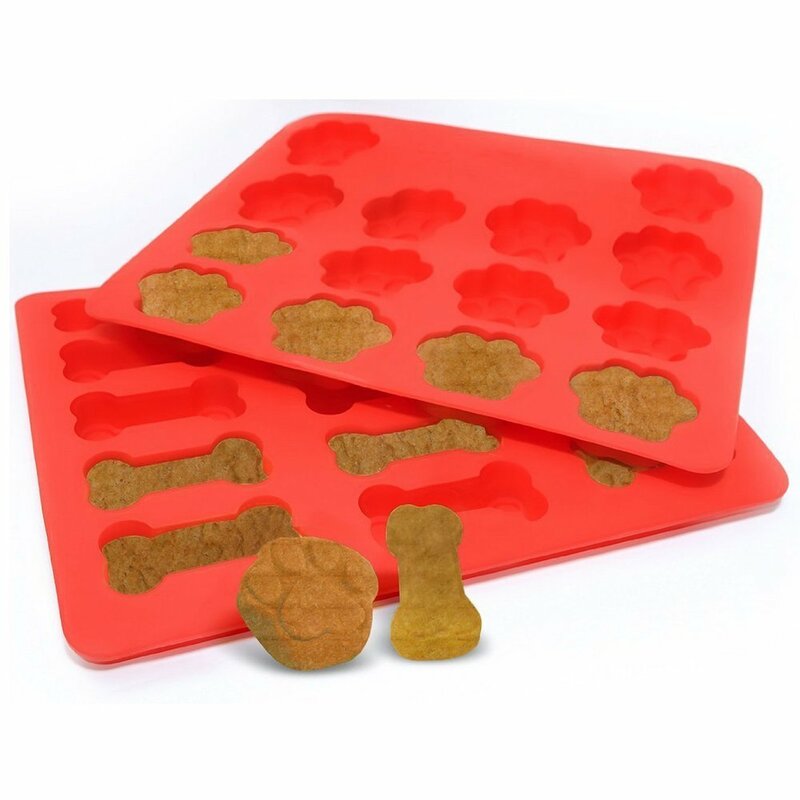 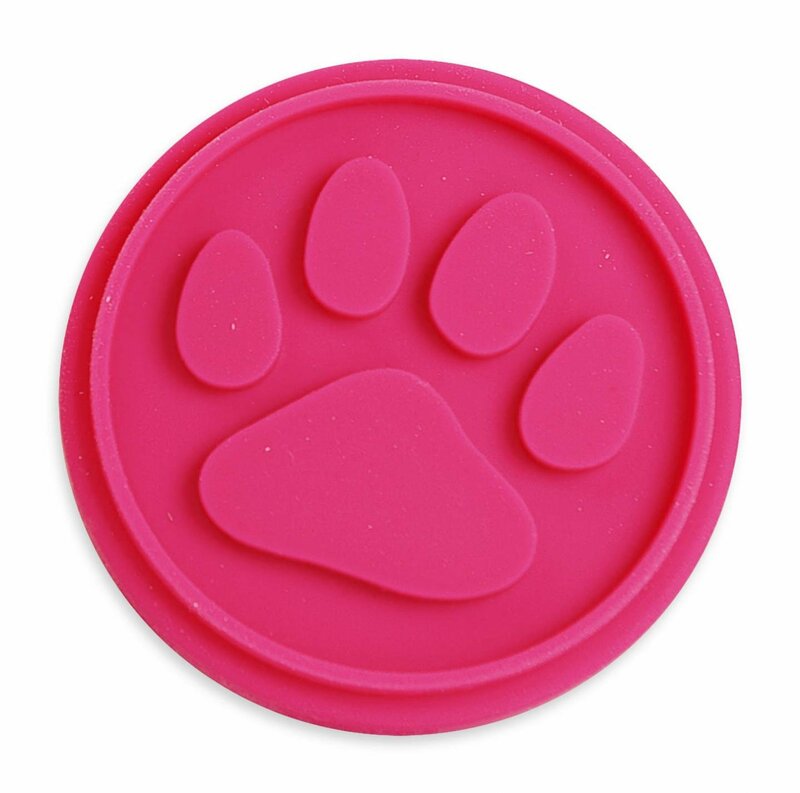 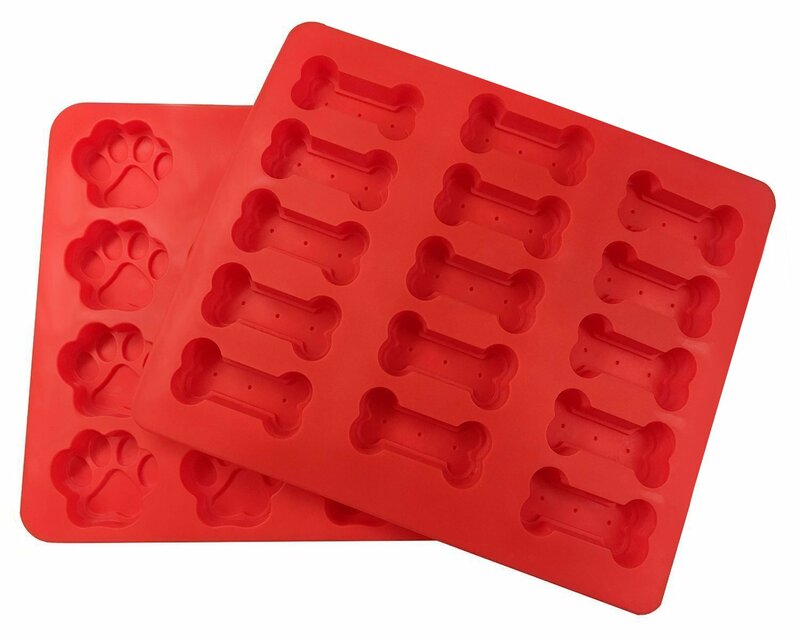 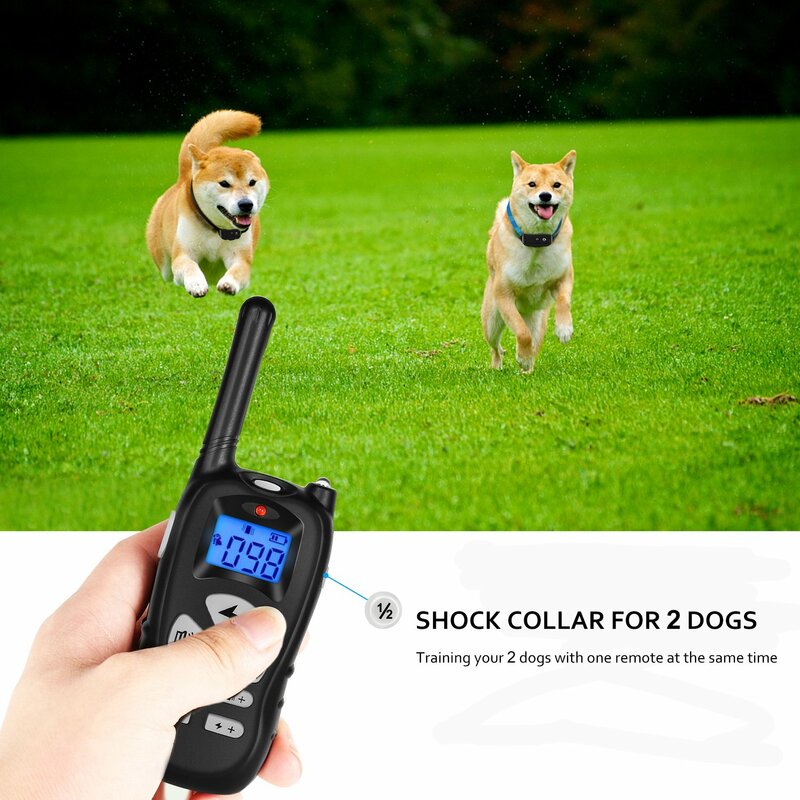 Train your 2 dogs with one remote! 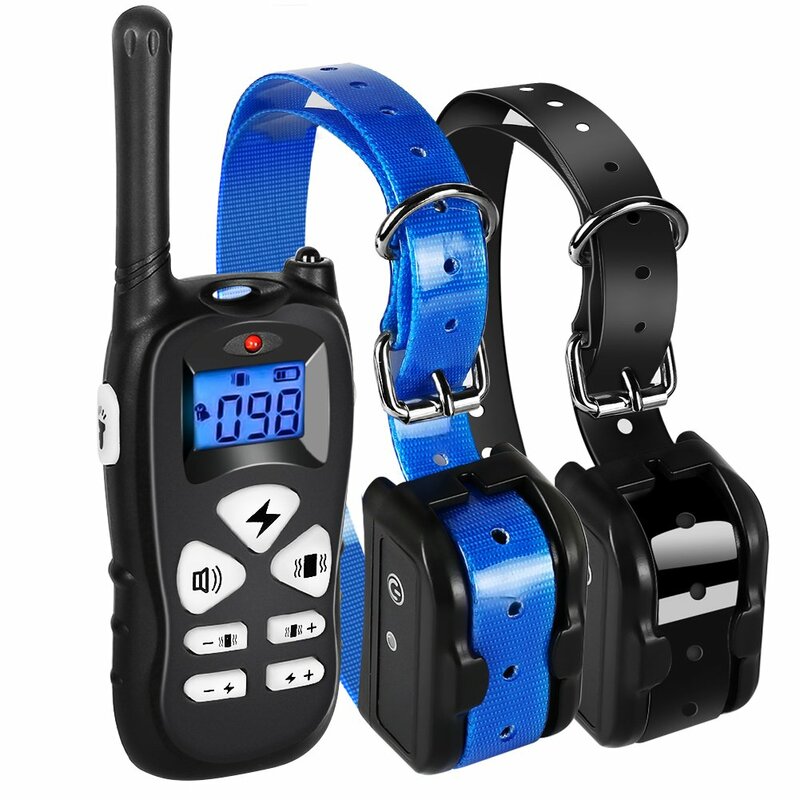 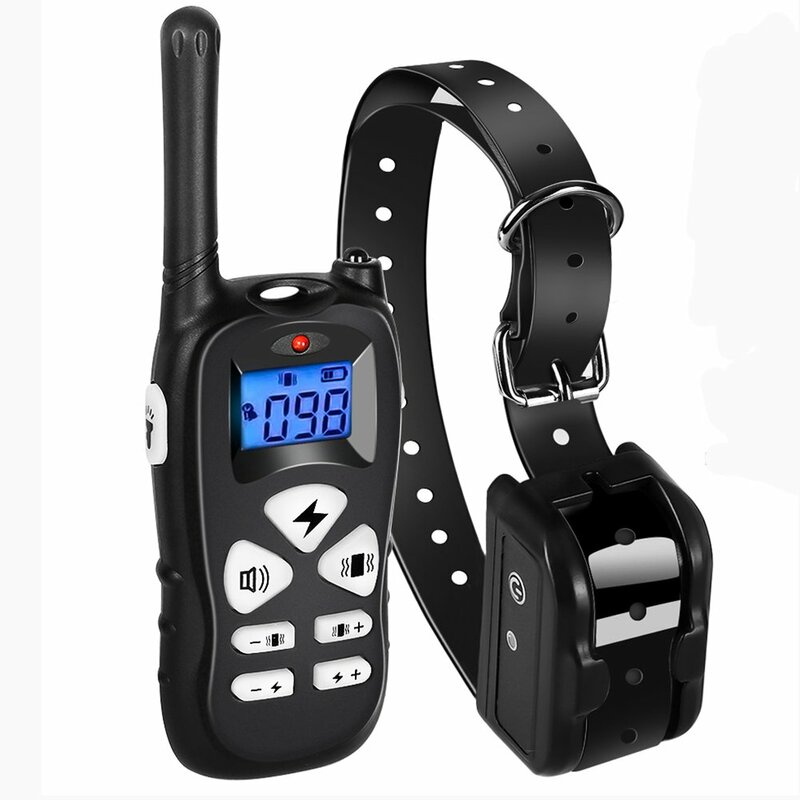 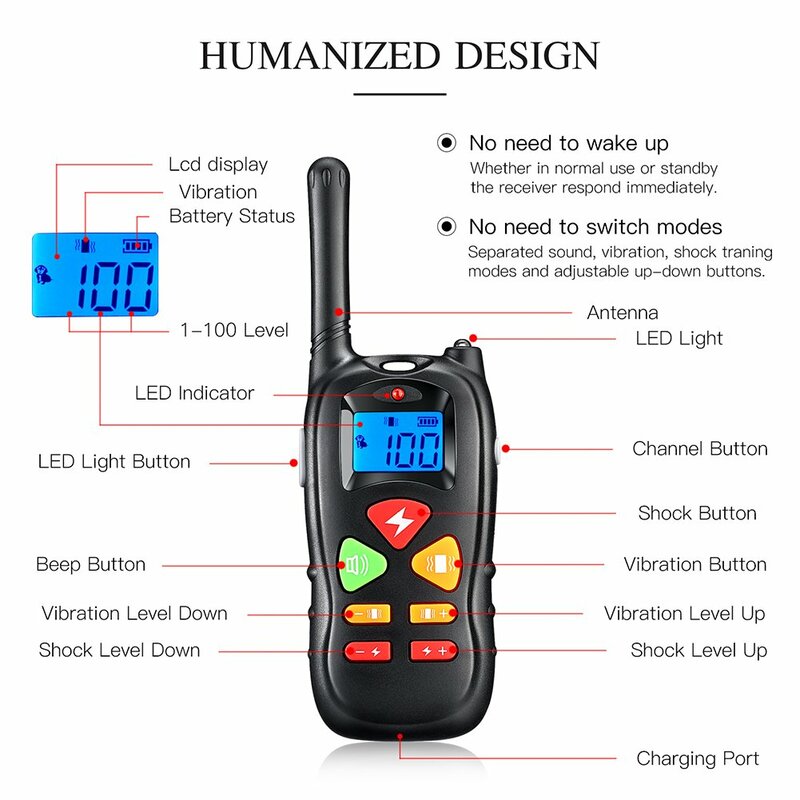 [WATERPROOF & RECHARGEABLE SHOCK COLLAR] Rechargeable shock collar receiver and transmitter. 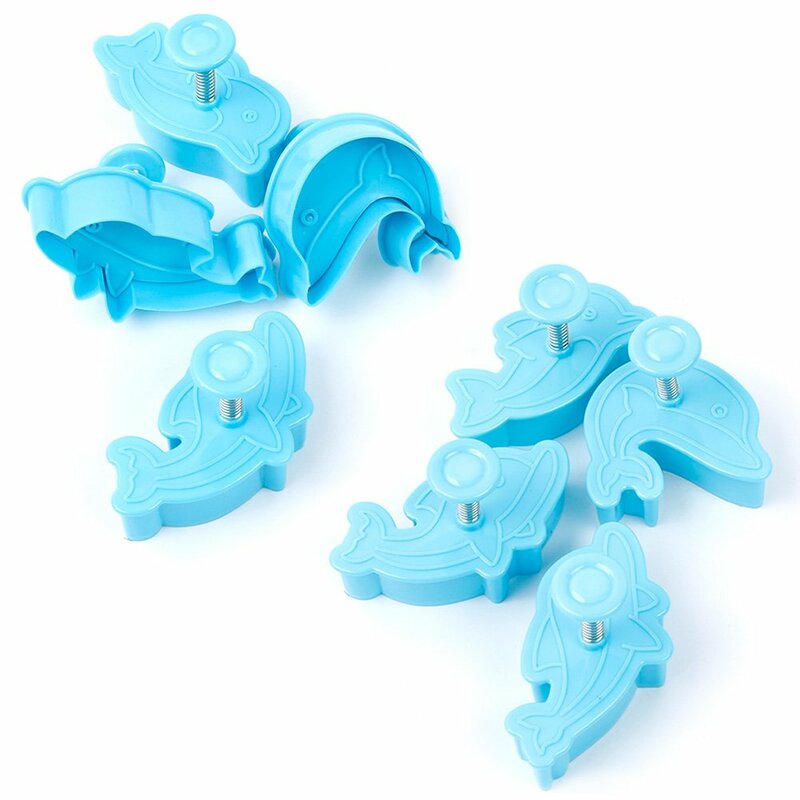 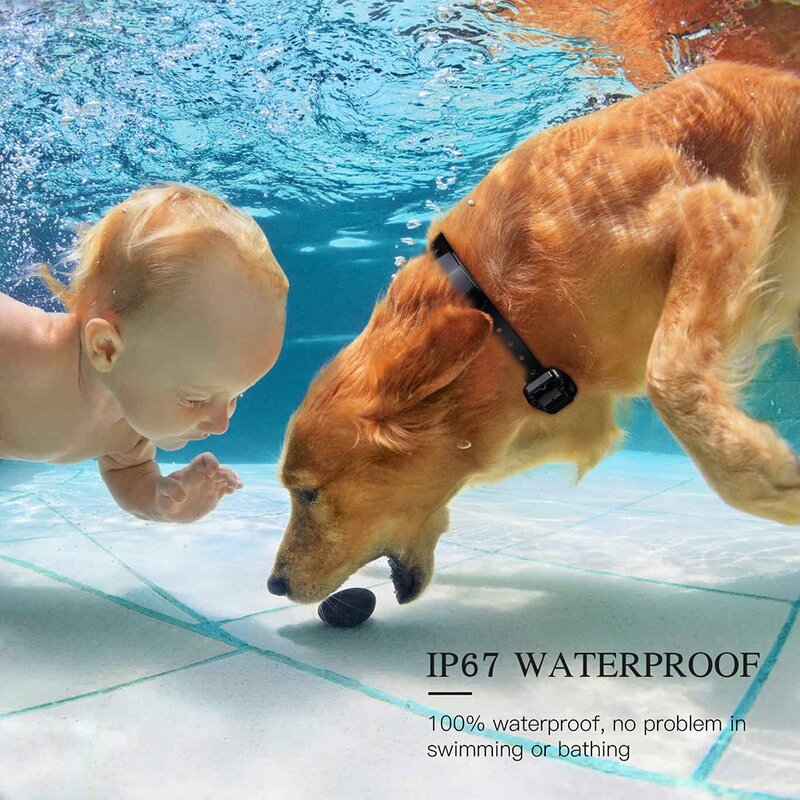 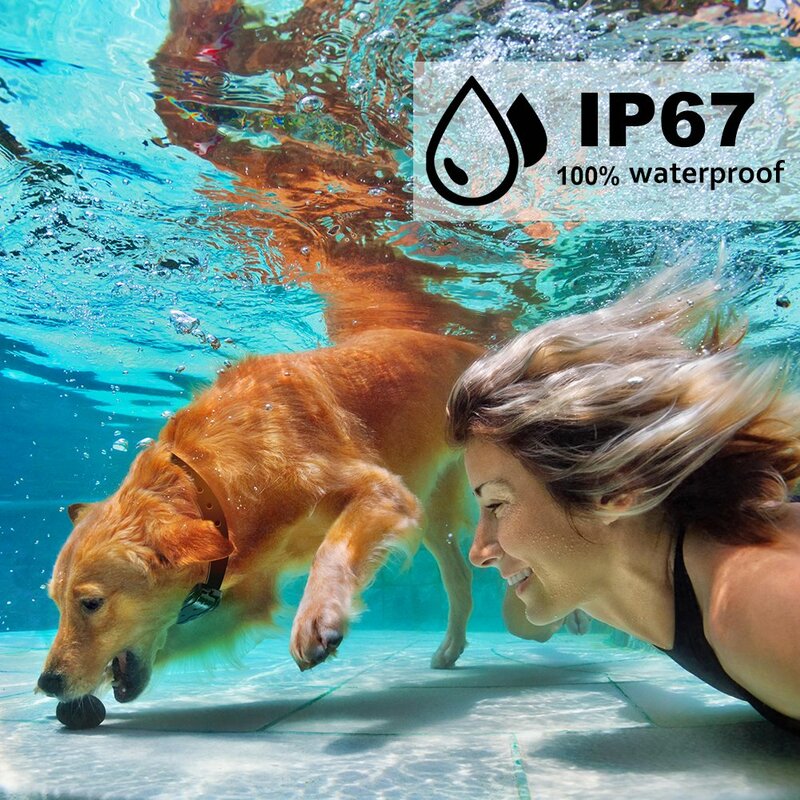 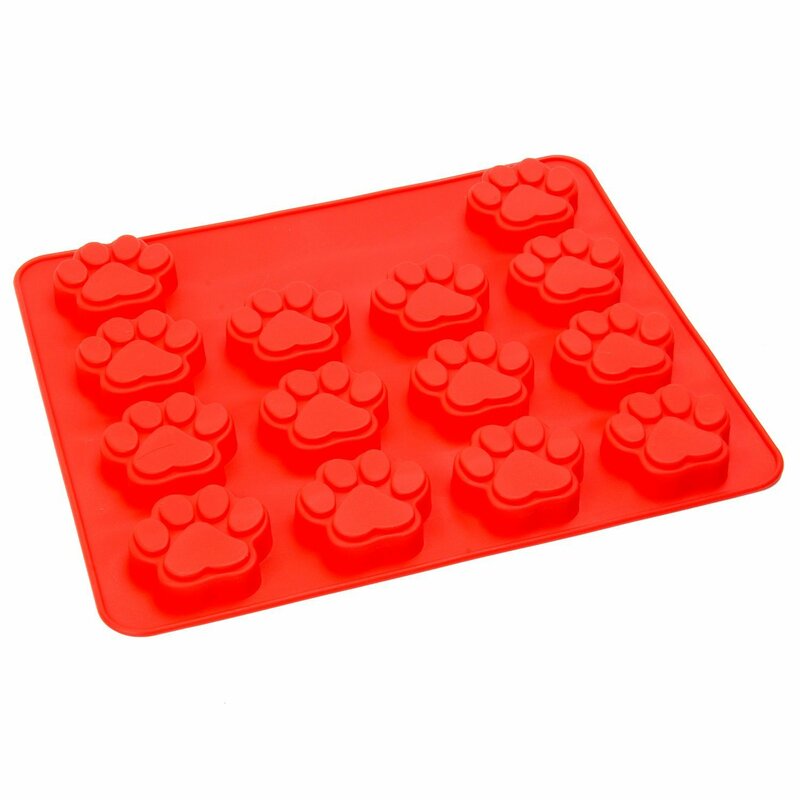 The receiver is 100% IP67 water resistant - works well even if your dog is swimming or bathing. 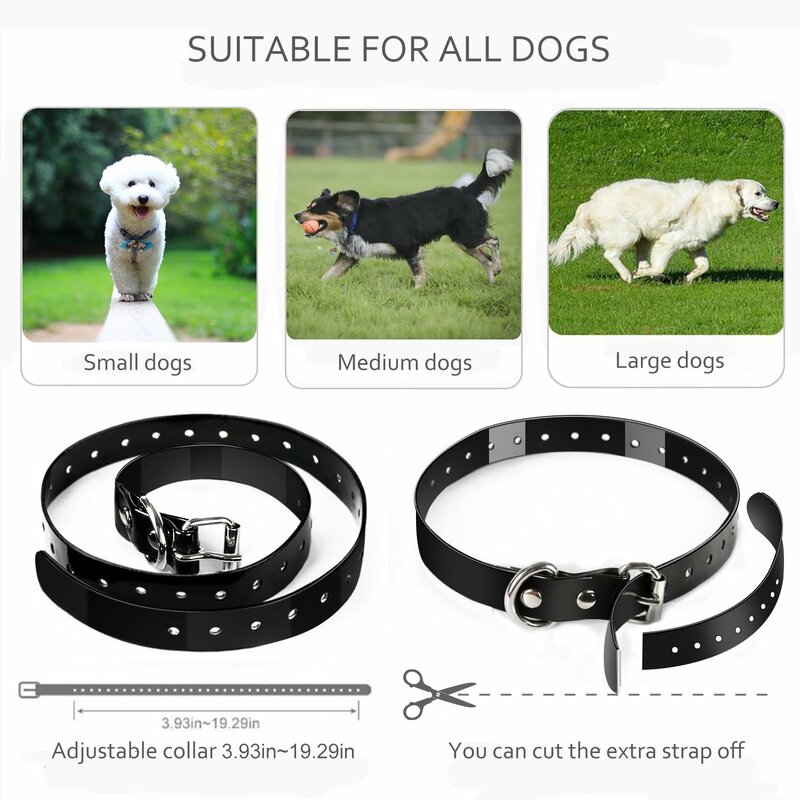 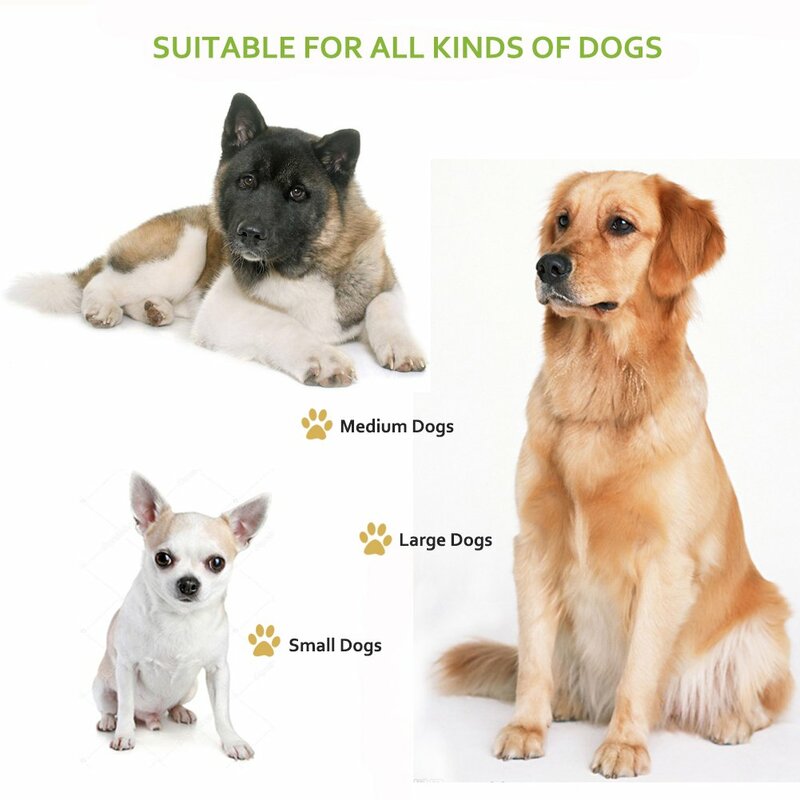 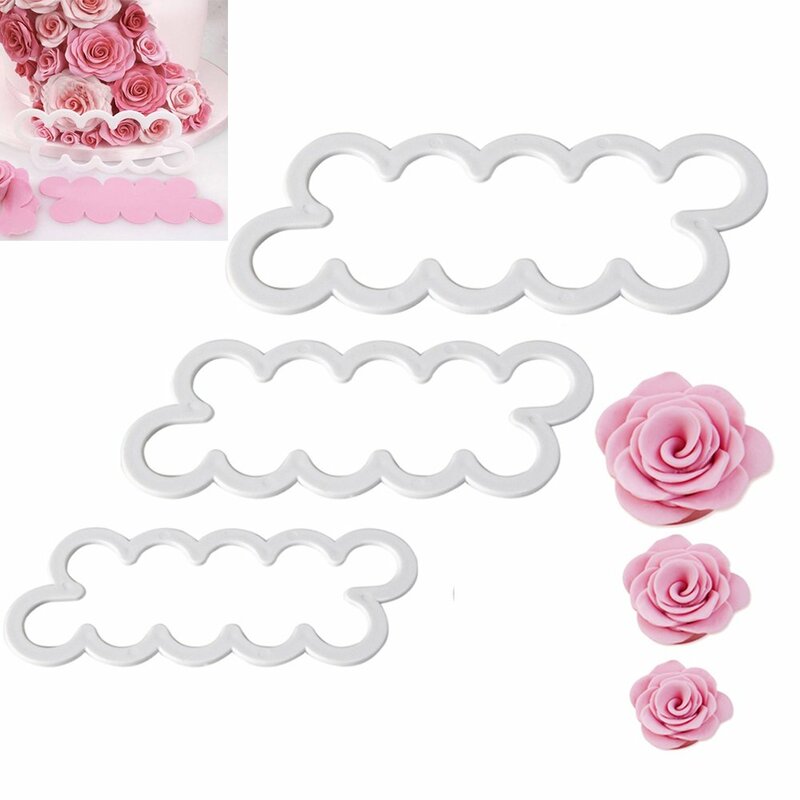 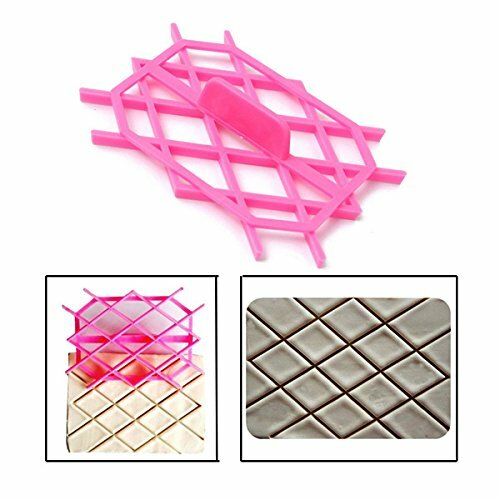 Adjustable collar strap, fits dog neck from 3.93 to 19.29 inches. 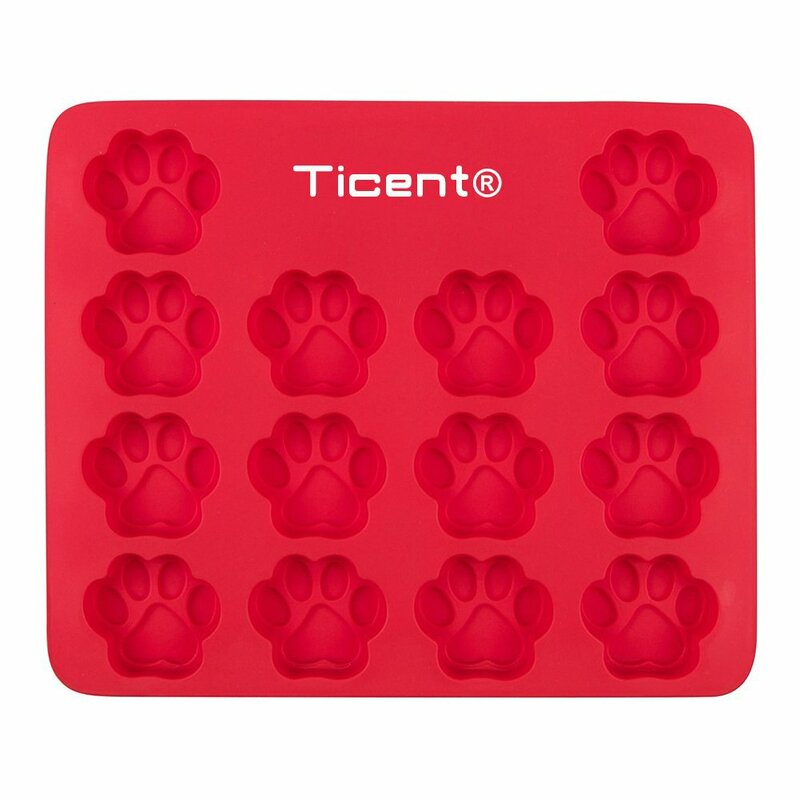 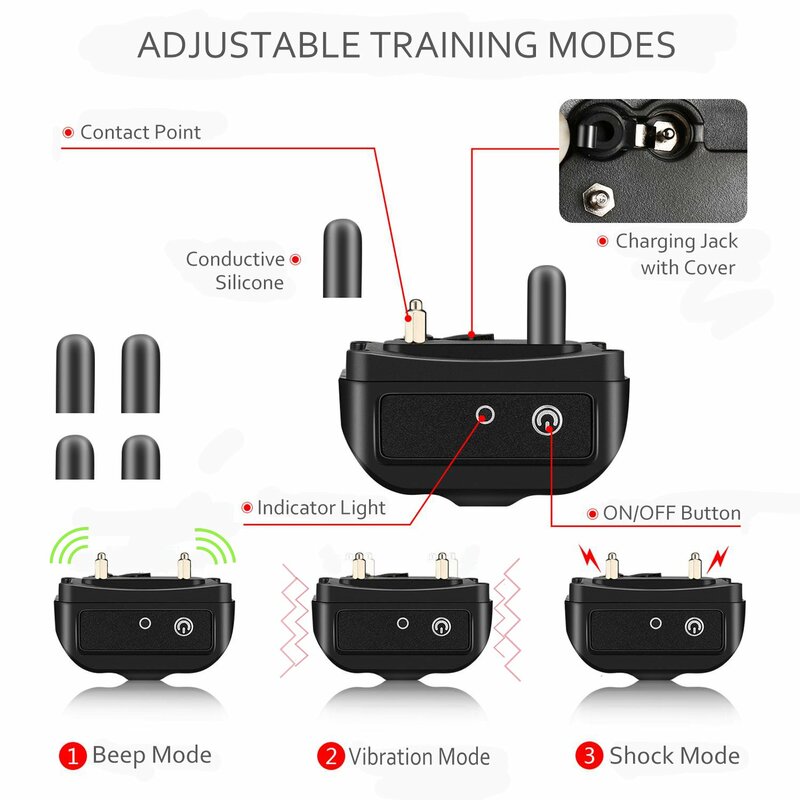 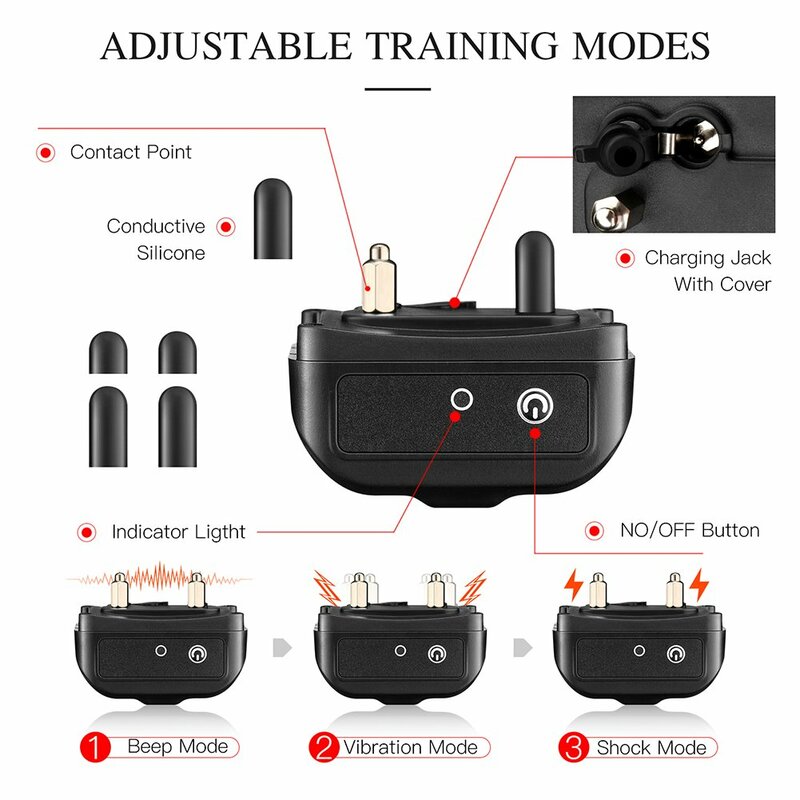 [Multiple Training Modes] Ticent Dog Shock Collar comes with 0-100 Levels of customization for Static Stimulation & Vibration, and a standard Beep (Tone) Mode, three types of stimulation guarantee you will find a stimulation that works for your dog. 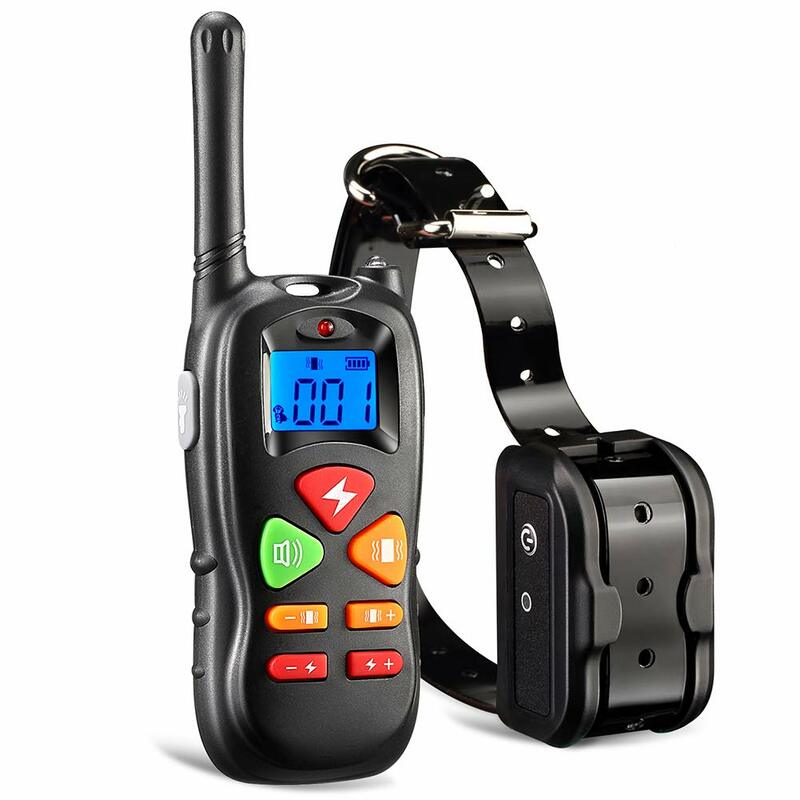 [5 YEAR RELIABLE WARRANTY] Every Ticent Dog Training Collar comes with a 5 year warranty and a 90-day satisfaction 100% money back guarantee!